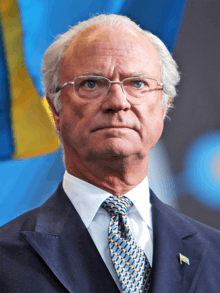 "Queen of Sweden" redirects here. 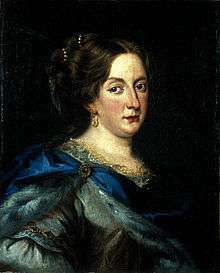 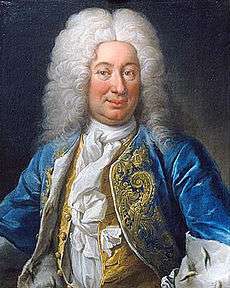 For queens consort of Sweden, see List of Swedish consorts. 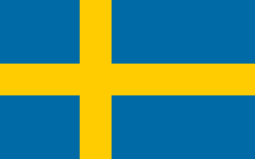 For the current queen consort, see Queen Silvia of Sweden. 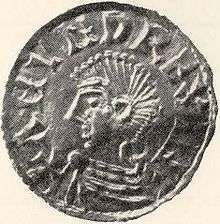 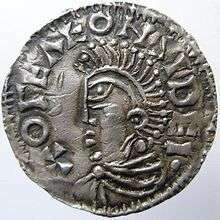 The earliest record of what is generally considered to be a Swedish king appears in Tacitus' work Germania, c. 100 AD (the king of the Suiones). 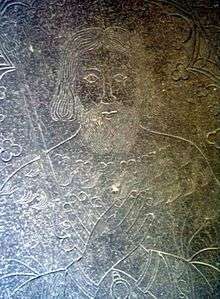 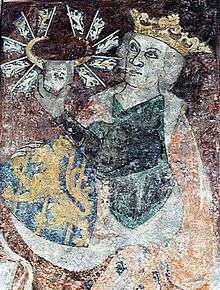 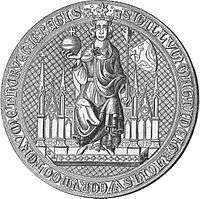 However, due to scant and unreliable sources before the 11th century, lists of succession traditionally start in the 10th century with king Olof Skötkonung, and his father Eric the Victorious, who also were the first Swedish kings to be baptized. 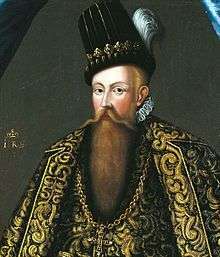 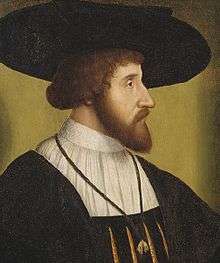 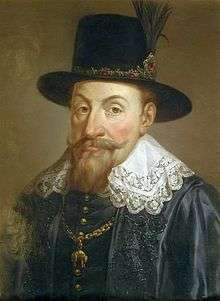 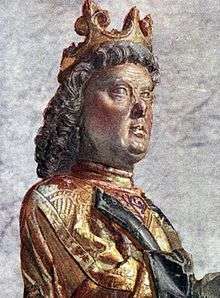 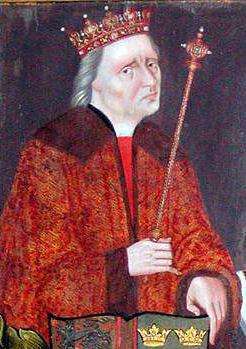 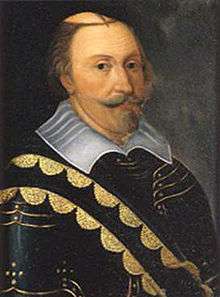 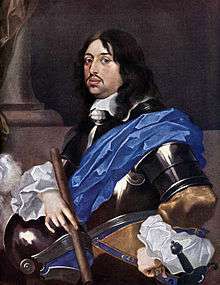 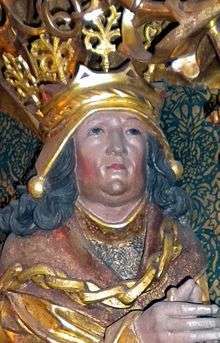 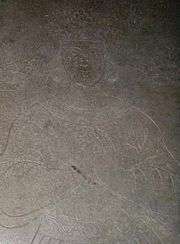 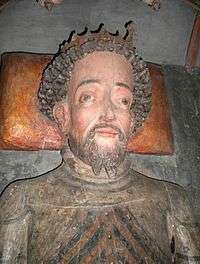 There are, however, lists of Swedish pagan monarchs with far older dates, but in many cases these kings appear in sources of disputed historical reliability. 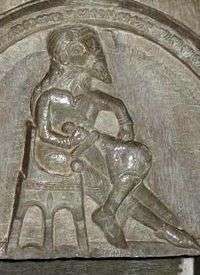 These records notably deal with the legendary House of Yngling, and based on the Danish chronicler Saxo Grammaticus, Eric the Victorious and Olof Skötkonung have often been classified as belonging to the Swedish house of Ynglings, tracing them back to Sigurd Ring and Ragnar Lodbrok (whom Saxo considered to belong to the House of Yngling). 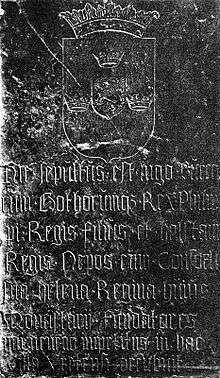 However, according to Icelandic sources this line of kings was broken (see Ingjald and Ivar Vidfamne). 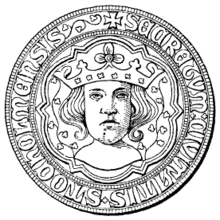 As there is no evidence that Eric and Olof ever used the Yngling name themselves, modern historians instead refer to their family as the House of Munsö, the Old Dynasty or the House of Uppsala. 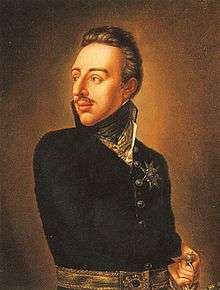 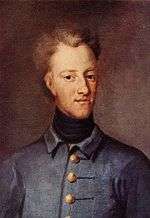 The Swedish monarchs have been of the House of Bernadotte since 1818, based on the Swedish Act of Succession of 1810. 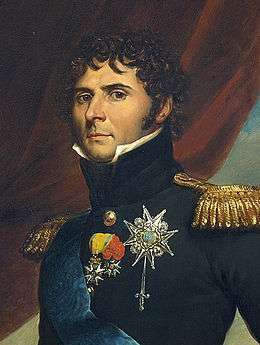 The Constitution of 1809 assumed that the monarch would appoint his Cabinet as he saw fit, but growing calls for democratisation during the end of the 19th century made such an idea impossible to sustain. 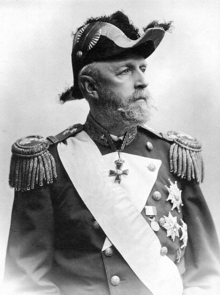 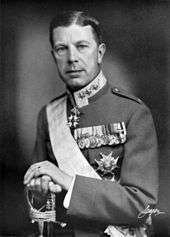 1917 marks the end of any real political power for the Swedish monarch. 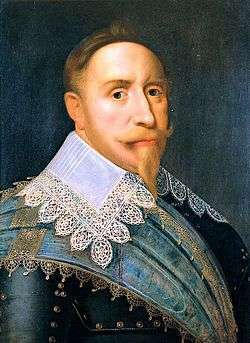 The Constitution of 1974 codifies this development by removing all decision-making powers from the monarch, making it both de facto and de jure a ceremonial position, and today the Government has the chief executive power, not the king. 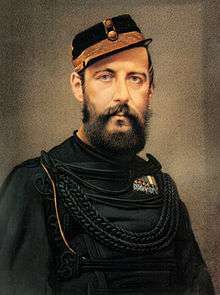 In 1980, the rule of succession was changed from agnatic to absolute primogeniture, to the benefit of Princess Victoria (born 1977), the current heir apparent. 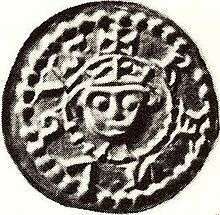 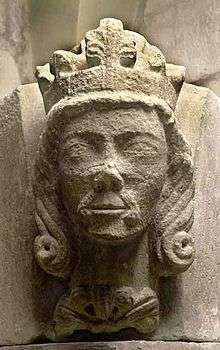 1126-30 Magnus I of Sweden of the House of Estrid ruled the West Goths, and soon-to-be King Sverker (below) ruled the East Goths. 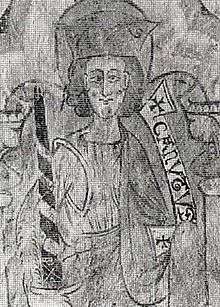 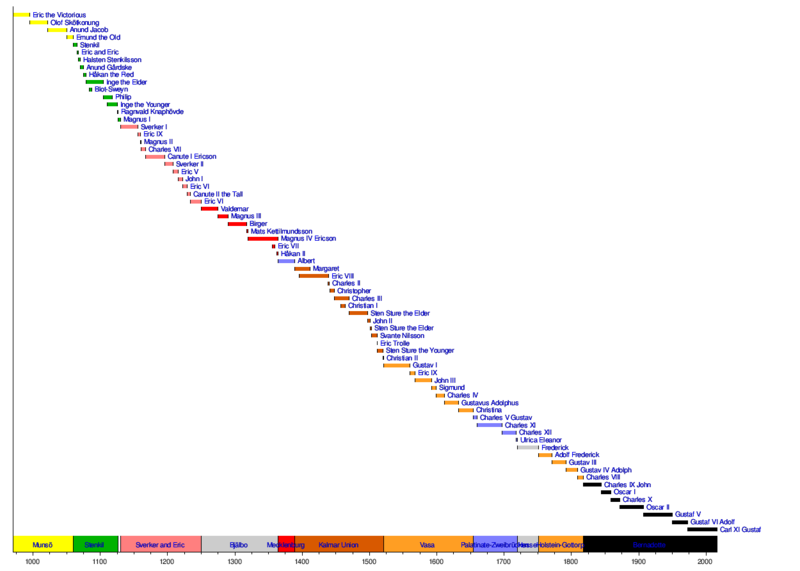 Wikimedia Commons has media related to Monarchs of Sweden.